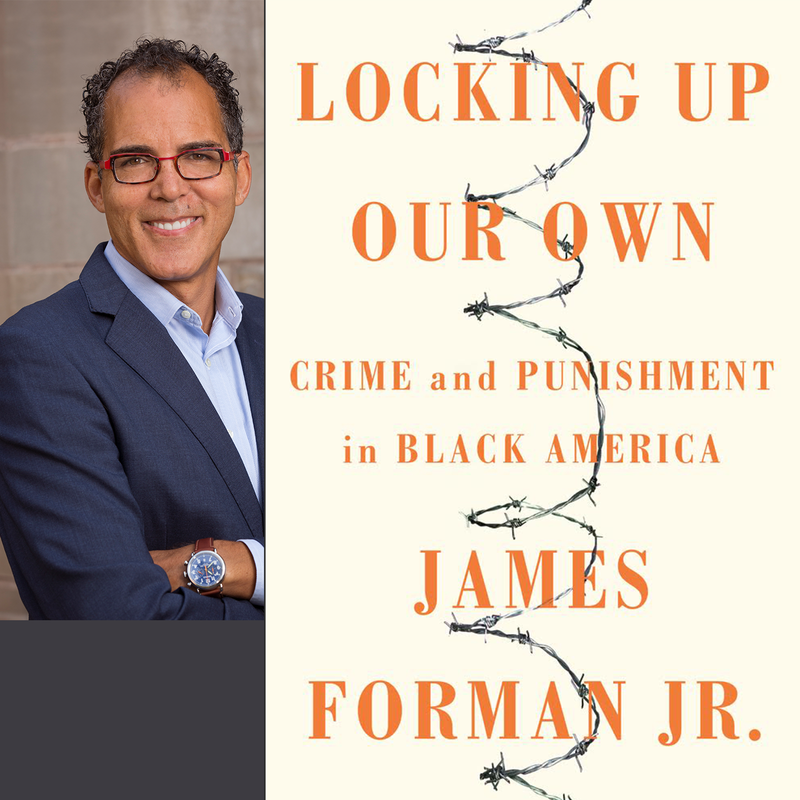 Please mark your calendars for this capstone lecture featuring James Forman, Jr., of Yale Law School, and Pulitzer Prize winning author of "Locking Up our Own: Crime and Punishment in Black America," presented by the Cornell Institute for the Social Sciences' 2015-2018 Mass Incarceration Project. This event is co-sponsored by the Center for the Study of Inequality. A reception and book signing will take place in the atrium after the lecture. If you need accommodations to participate in this event, please contact socialsciences@cornell.edu.